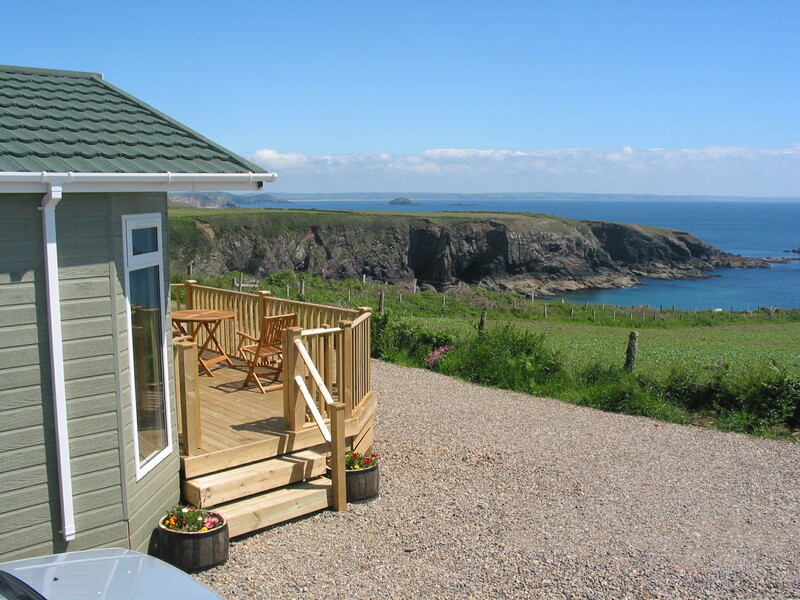 Caerfai Bay Lodge nestled at the front of the Park offers privacy and unrestricted views of the sea. 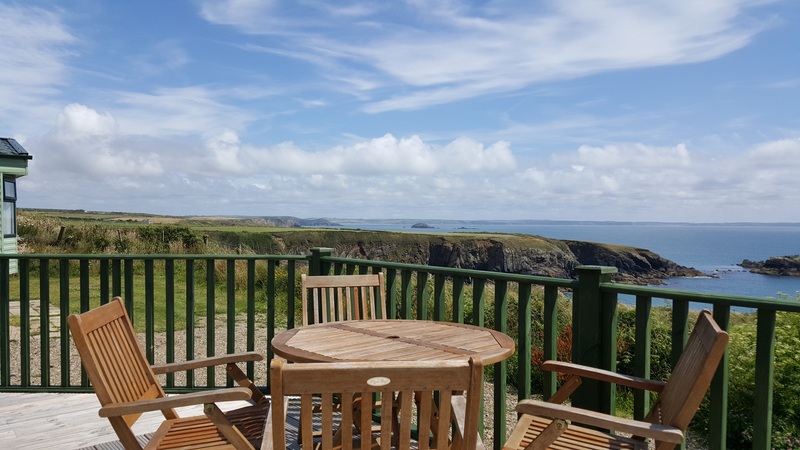 From the glass­fronted lodge and balcony there are panoramic sea views across St Brides Bay, extending to Broadhaven and Skomer. 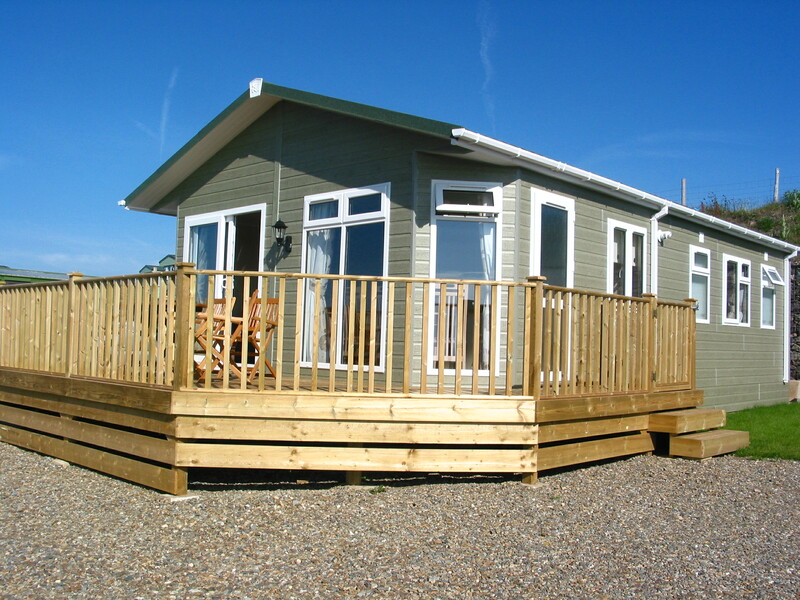 Caerfai Bay is a family run, family friendly park, with the emphasis on peace, quiet and relaxation. 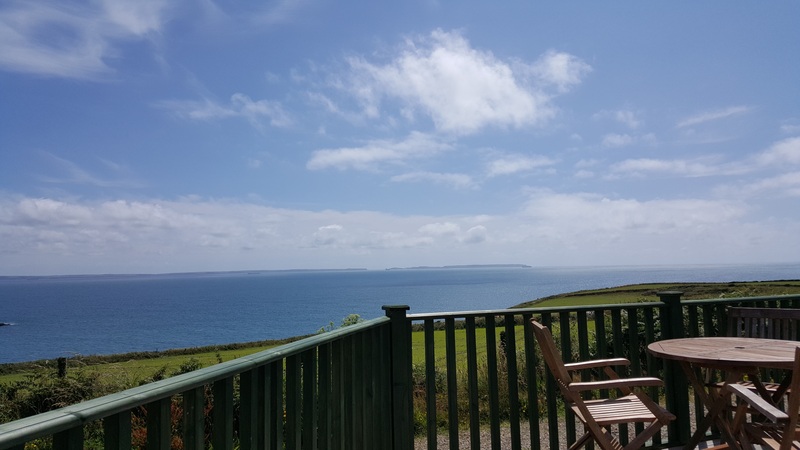 There are no clubs and no organised entertainment, allowing you to enjoy the tranquillity of this beautiful unspoilt location, in the heart of the Pembrokeshire Coast National Park. The lodge offers you spacious and luxurious accommodation that opens onto its large decked balcony. 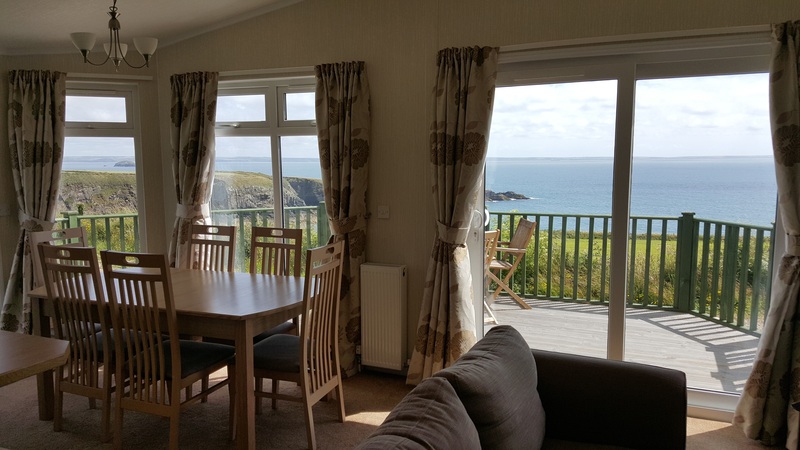 If you can tear yourself away from the view, it is only a few minutes’ walk to Caerfai beach, a sandy bathing beach or into St Davids, the smallest city in the UK. In St Davids you will find the Cathedral, Bishops Palace, Oriel y Parc, cafes, local crafts and much more. The coastal path, winding its way around Pembrokeshire, passes the Park entrance on its journey to nearby Solva Harbour, with its colourful shops, eateries and pubs. 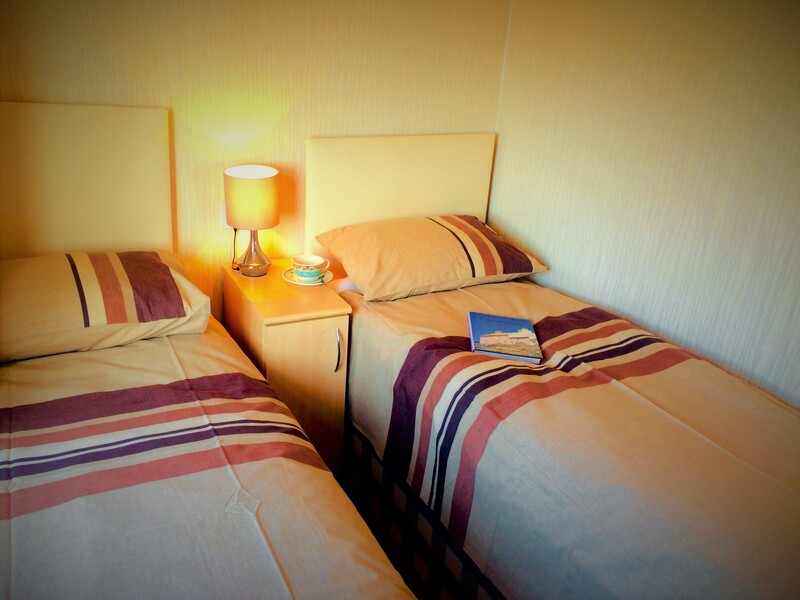 With almost everything you need including; central heating and double glazing, flat screen TV, DVD player, free WiFi and private parking, the luxury lodge is proving popular. 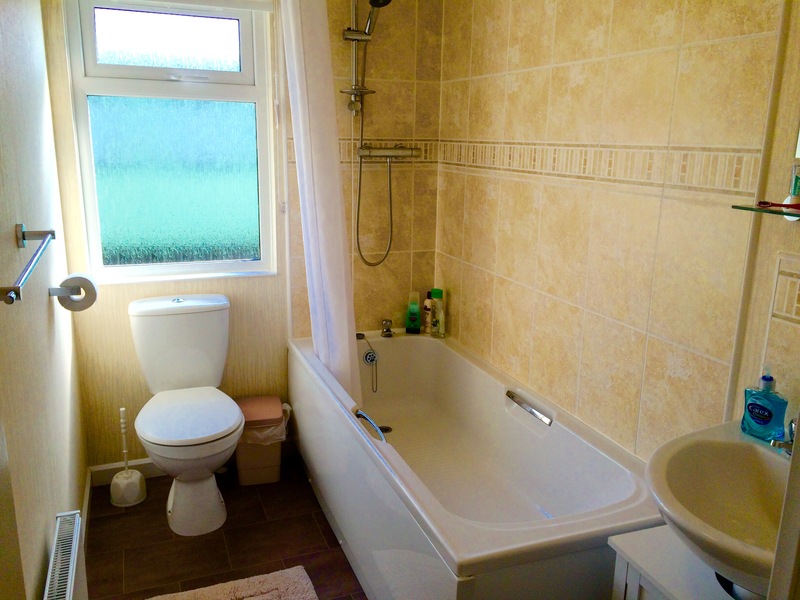 All you need to remember are your towels and dishcloths. 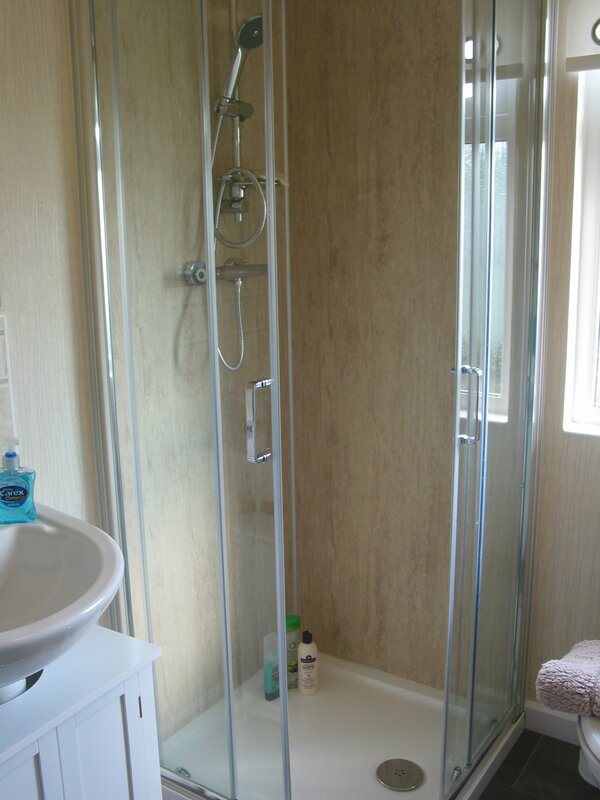 Double bedroom with fitted wardrobe, drawers and en-suite with shower cubicle, toilet and basin. 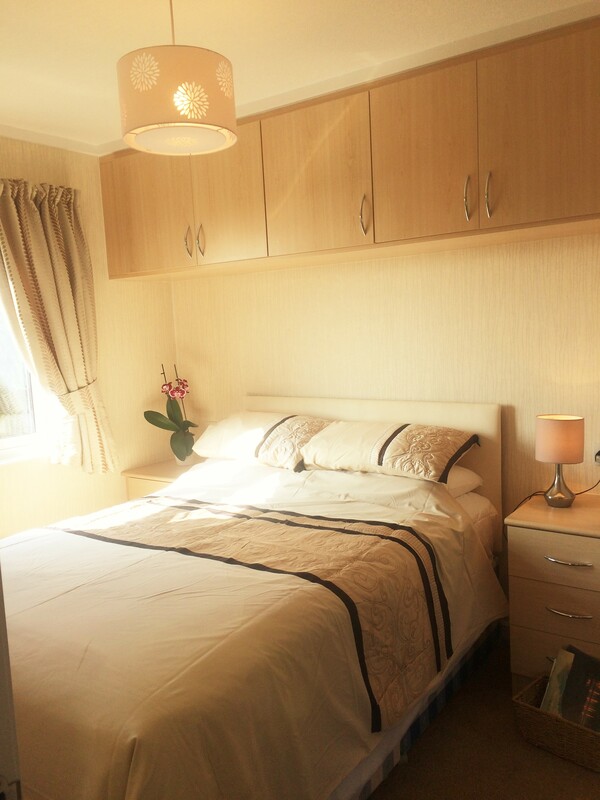 Two twin bedrooms (full length beds – two 3ft wide and two 2.5ft wide), can easily be made into double beds when required. 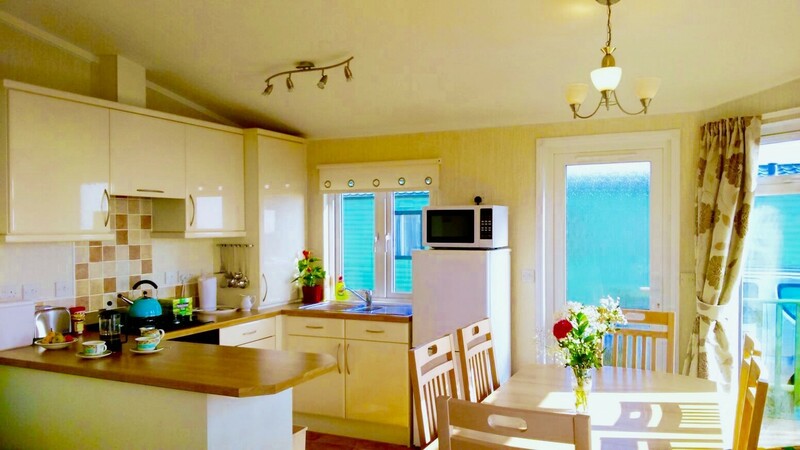 Large fully fitted open ­plan kitchen, including gas cooker with extractor hood, microwave, dishwasher, fridge/freezer and kettle. Lounge with two sofas, flat screen digital TV and DVD player. 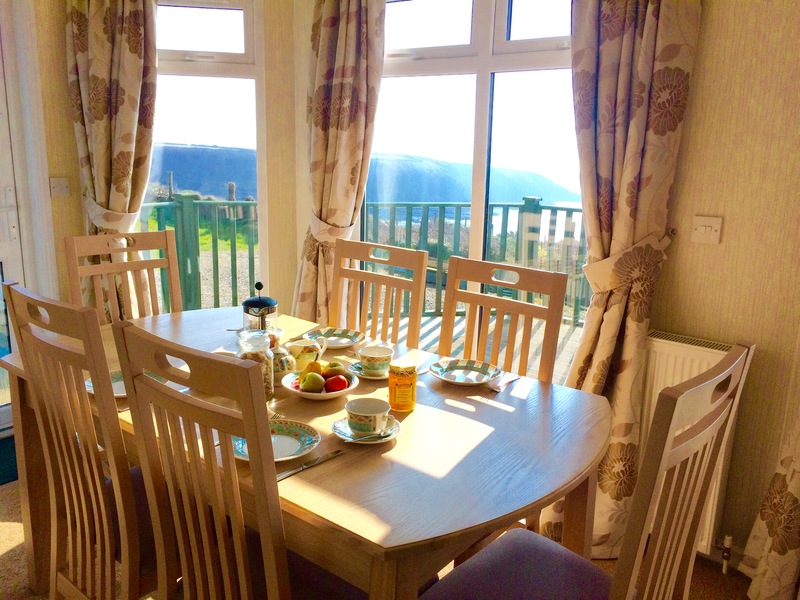 Double glass doors opening onto decked balcony with wooden balustrading, large wooden garden table and four chairs. Bedlinen and duvets provided, just remember your towels and dishcloths. Beds made up for late arrivals and on request. High chairs and cots available, free of charge. Availability; 7 night stays in the Lodge are Saturday to Saturday bookings only please. Prices are based on 6 people sharing for 1 week. Please note there is a refundable key / cleaning deposit of £50 in addition to the hire charge.